16916 E Baldwin Ave, Spokane Valley, WA.| MLS# 201914151 | Cooper Realty Services (509) 599-1111 | Spokane WA Real Estate | Contact us to request more information about our Homes for Sale in the Spokane WA area. Better than new in Centennial Place subdivision. 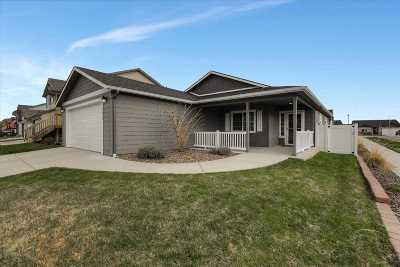 This one level rancher with its vaulted ceilings and open concept, give this home a spacious feel. Completely fenced back yard for your enjoyment and privacy. Backyard patio for outdoor relaxation and entertaining. High efficiency furnace to help keep your utility bills lower. Move in ready!